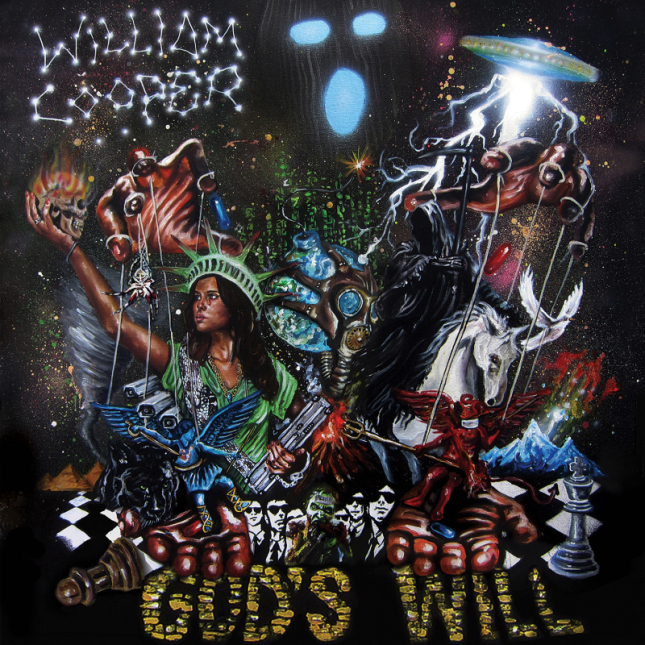 We just recently reviewed William Cooper’s album, God’s Will. So we have no doubt that you will enjoy the video single for the track, Zombieland. On first glance you might think this was a video for the Walking Dead, however you soon realize as Diabolic and Cooper spit that the Zombies are analogy for the sheep that we have become in the eyes of the powerful and the government. Don’t sleep! I can’t think of an album in recent memory that was this long that maintained this much consistency as does God’s Will from William Cooper. When listening to this album you will notice a cohesiveness you typically don’t associate with a project of this length. In my mind that’s just one of the things that makes this album special. There are so many individual components that contribute to making this album a must listen so let’s take a look at some of those finer points. 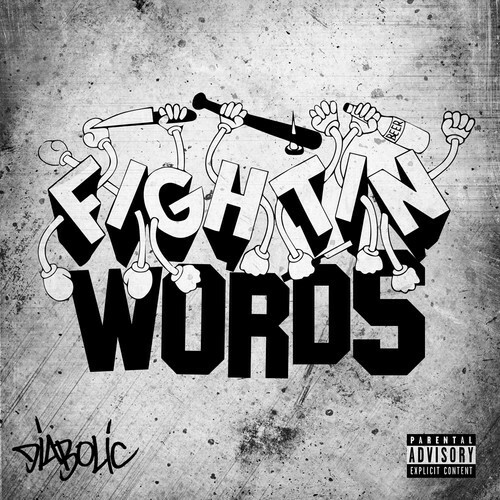 Diabolic scores a major win for his forthcoming album, Fightin’ Words, with this DJ Premier produced single. Now to be perfectly honest, if I didn’t see the credit, I wouldn’t have been able to ID this as Primo production. It certainly has a dark sound which suits Diabolic just fine. He flings words at the listener that leave us scrambling to keep up with the ill metaphors and wordplay. Album drops in late September. The liar and thief is back with a vengeance. Diabolic starting right back where he left off with his new single, Mission Statement. This track is off of his soon to be released album, Fightin’ Words. The track is produced by C-Lance.